We are looking for an organised and enthusiastic project manager with an interest in women’s history, experience of working with volunteers and setting up events, with a bit of social media savvy. Ideally you will have done some Wikimedia editing and be familiar with National Lottery Heritage Fund systems. This is an up to 11 month contract – June 2019/May 2020 depending on start date. Join the Women’s Engineering Society, Heritage Open Days, and The Women’s Library at the LSE in London to edit and add information about women in engineering to Wikipedia. Help to celebrate some of the brilliant women engineers who deserve a more prominent place in the world's favourite online historical record. We can help you to develop your digital skills and learn how to edit Wikipedia in order to harness the power of the web. The WE50 raises awareness of the skills shortage facing the industry, highlighting the huge discrepancy between the number of men vs. women currently in engineering professions. ​ The theme in 2019 is 'Apprentices'. WES Student groups are a great way to meet others in your field, share ideas, access advice, network and support one another. In She's an Engineer female engineers write about what it is actually like working as an engineer, why they became an engineer and what they love about it. MentorSET is our unique cross-sector mentoring scheme to support women in science, engineering and technology. 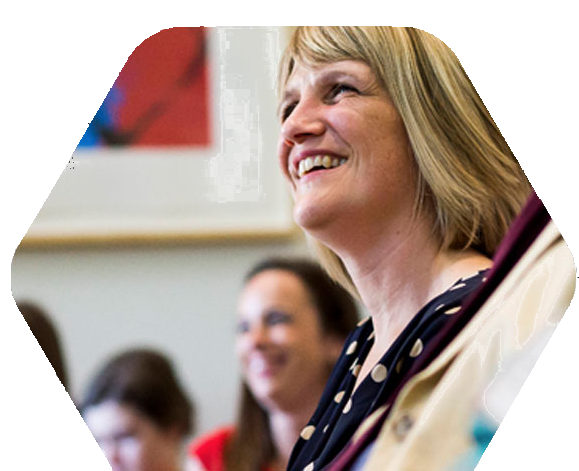 The Women's Engineering Society is a charity and a professional network of women engineers, scientists and technologists offering inspiration, support and professional development. Working in partnership, we support and inspire women to achieve as engineers, scientists and as leaders; we encourage the education of engineering; and we support companies with gender diversity and inclusion. WES members and supporters are invited to write articles and blogs. Here are some key pieces of data most often requested. Be part of a network of women engineers and scientists and support our work to encourage more gender diversity in engineering.